Increase the floor area on the slab (usually up to 50 cm). Carrying out the removal on the windowsill (usually up to 40-50 cm). At the same time, the installed glazing frame is placed at this distance beyond the balcony. Simultaneous increase in the floor area and carrying out the removal of the sill. Having certain knowledge and skills it is quite possible to equip the balcony with the removal of your own hands. 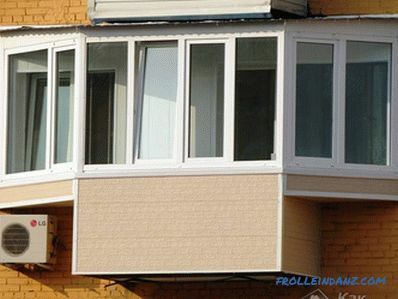 Significant expansion of the balcony space by increasing the area of ​​the existing floor. 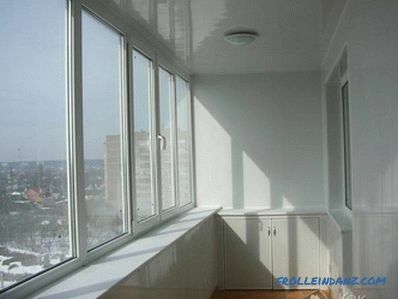 Getting a wide windowsill, and not to the detriment of the original area of ​​the balcony. Giving an original and unique look. Providing good illumination due to the large glazing area. 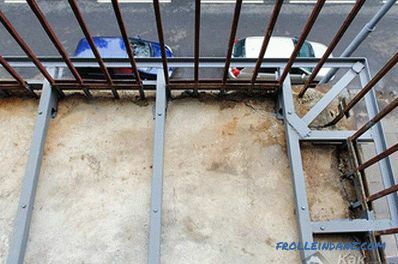 Strengthening of power structures of a balcony. The main purpose of this stages - the creation and strengthening of the frame. For first floors, the removal of the balcony is much easier. At the same time, the installation of piles is carried out, allowing to strengthen the reconstructed balcony. 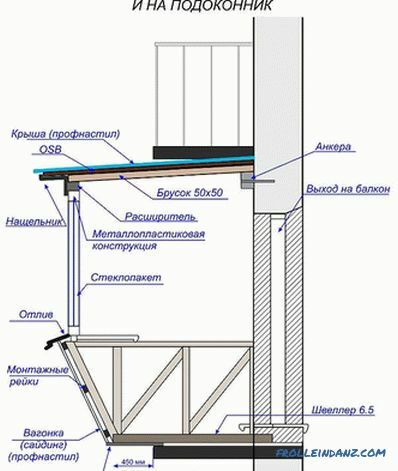 For the upper floors, with the help of welding and special additional metal structures, it is necessary to transfer the weight of the balcony slab to the supporting (supporting) wall of the house. This will be done with the help of additional fittings fixed in the supporting wall of the house. 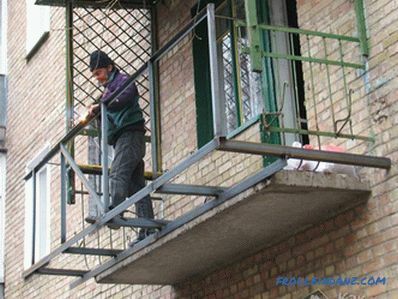 To obtain a reliable and durable construction, the welding work of the frame of the reconstructed balcony should be entrusted to professional welders. 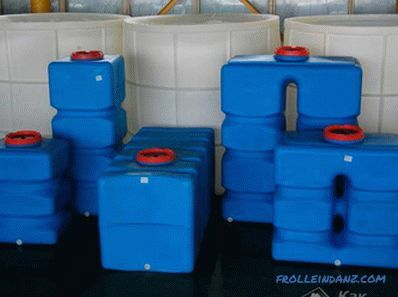 You should also take care of corrosion protection of steel structures. Next, install the roof in accordance with the design decisions. It is preferable to use more "quiet roofing materials" - such as shingles. This will allow, given the significant increase in the roof area, to avoid excessive noise generated by raindrops. 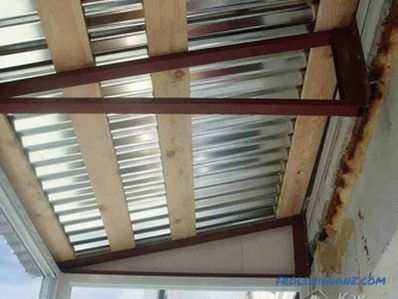 Otherwise, for example, when using metal, besides roof insulation you will have to solve the issues of its sound insulation. During glazing, installation of custom-made windows with installation of additional elements: a visor and a low tide is performed. 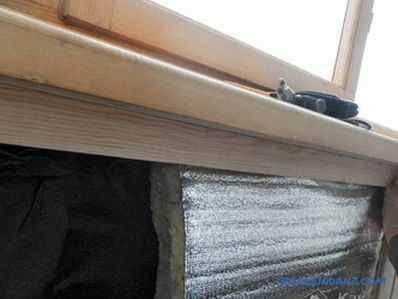 The use of the visor, installed under the slope from the outside, allows you to protect the area above the window from moisture. Reflux is mounted outside the bottom of the window and performs the same function. 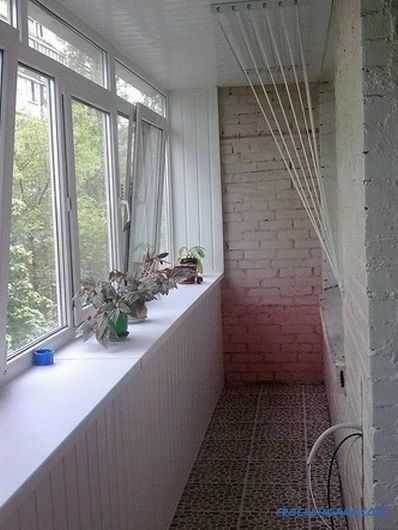 The most popular solution is the use of plastic windows. 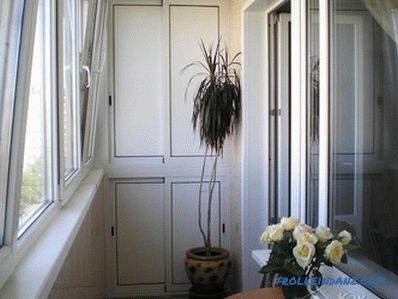 If necessary, sliding windows can be installed. The use of multi-chamber profiles (for example, 5-chamber) and two-chamber double-glazed windows will reduce noise, reduce heat loss and get the so-called "warm glazing." 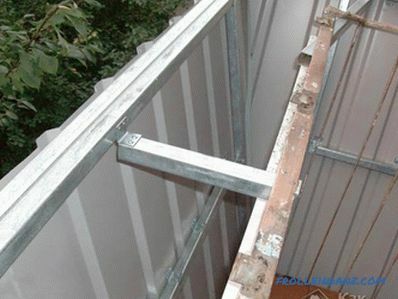 After the windows have been installed, you can proceed to sealing and insulation of the balcony. It is important to provide ventilation. Warming the balcony allows you to improve the microclimate and turn it into an extra room. Depending on the preferences, foam or mineral wool is usually used as a heater. 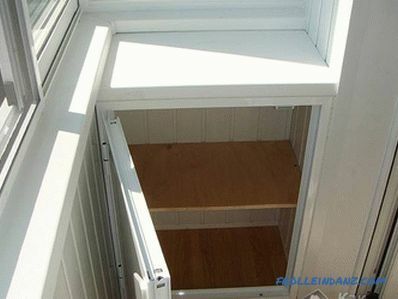 In order to use the balcony year-round, it is necessary to provide for the presence of heating. In connection with the existing ban in many countries on the removal of central heating radiators to balconies (according to building codes), you will have to install an electric radiator or underfloor heating. 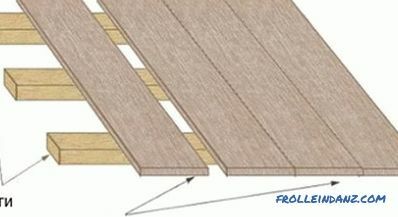 Creating a warm and reliable The floor is an important element creating a comfortable atmosphere on your balcony. 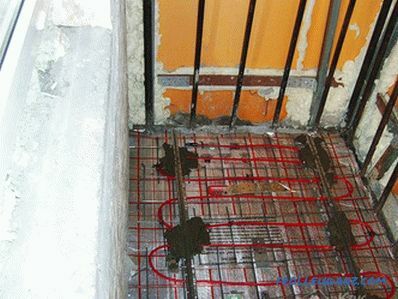 If you decide to install a "warm floor" system, you will need to consult with a specialist in order to choose the right implementation: cable heating, heating mats or infrared film floors. 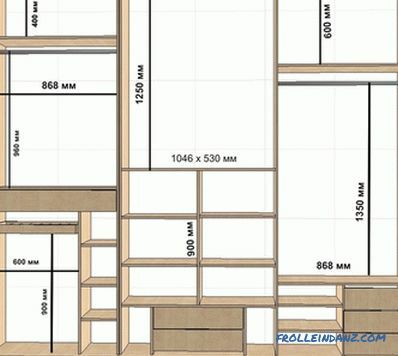 The selected floor should be easy to maintain and harmonize with all other design elements. 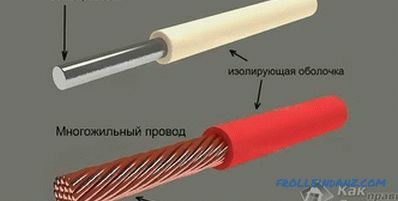 At the stage of interior decoration wiring is performed and selected fixtures, as well as the installation of electrical switches and sockets (if necessary). 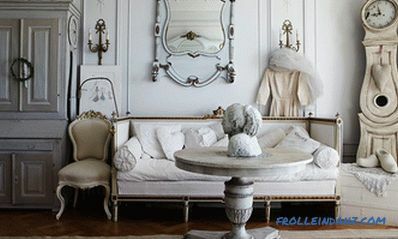 In addition, the walls are trimmed in accordance with the color scheme you prefer. Properly implemented reconstruction of the balcony with the extension will allow you not only to significantly increase the area, but also to make it more functional, comfortable and aesthetic. 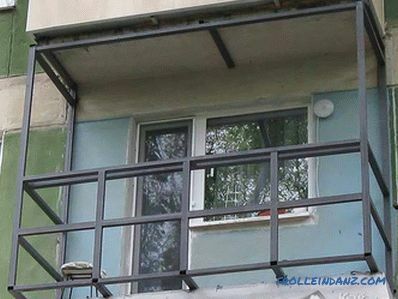 Selection of quality materials and compliance with the technology of their application will contribute to the extension of the useful life of your balcony until the next repair.